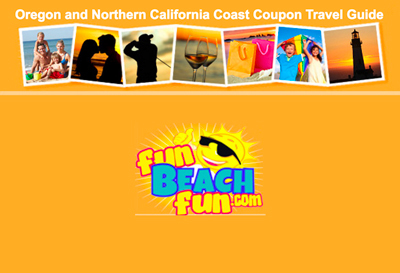 RV travel is a great way to roll through scenic Northern California and Oregon. There’s no need to make reservations at hotels; just pull into a campsite at a fraction of the cost, and slip into the back when it’s time for bed. Forget about the bother of hauling your gear into and out of a hotel; it all stays in your self-enclosed home on wheels. Furthermore, a fully equipped kitchen allows you to bring even more of the comforts of home on the road — and to save cash eating in instead of out. Don’t forget the social benefits of RVing as you’re bound to meet a lot of like-minded folks when you set up camp. 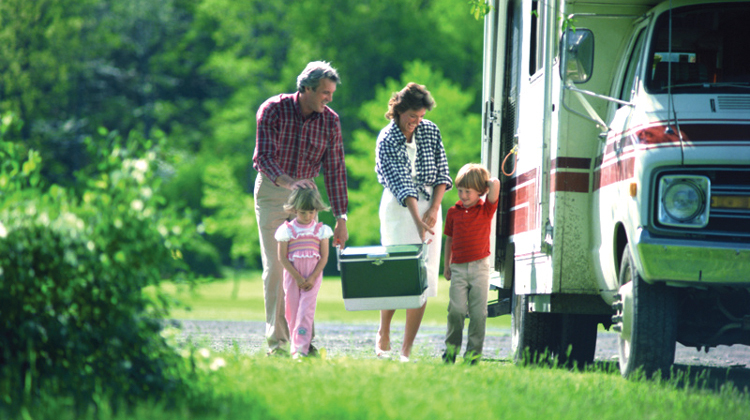 There are plenty of great RV campgrounds to choose from throughout the area. RV traveling also offers motorists freedom. If you pull into an area that doesn’t appeal to you, there’s no need to stay. If you find a place you absolutely love, then put her in park and stick around a while. When the open road is calling, RV travel may be just what you need.